Community is a rich resource for studying the Bible online. 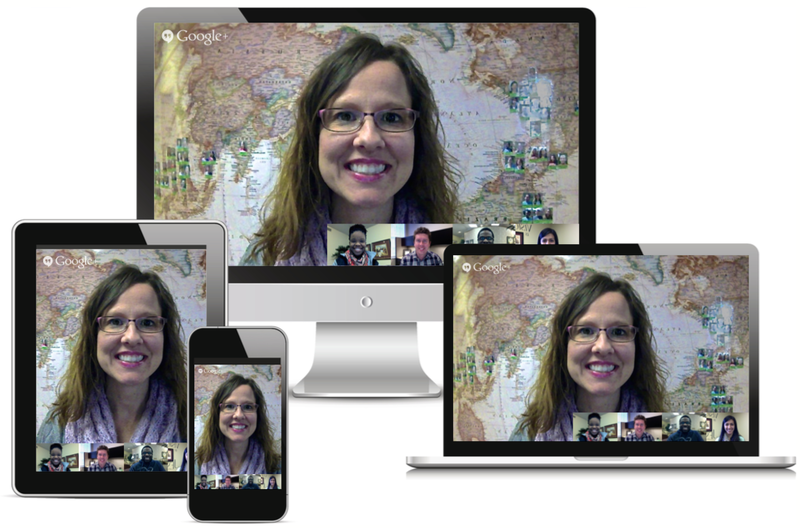 Just join a study of your choice and you'll become part of a face-to-face study group that meets online. Join others in a study of the Scriptures. Studies and sign up now! 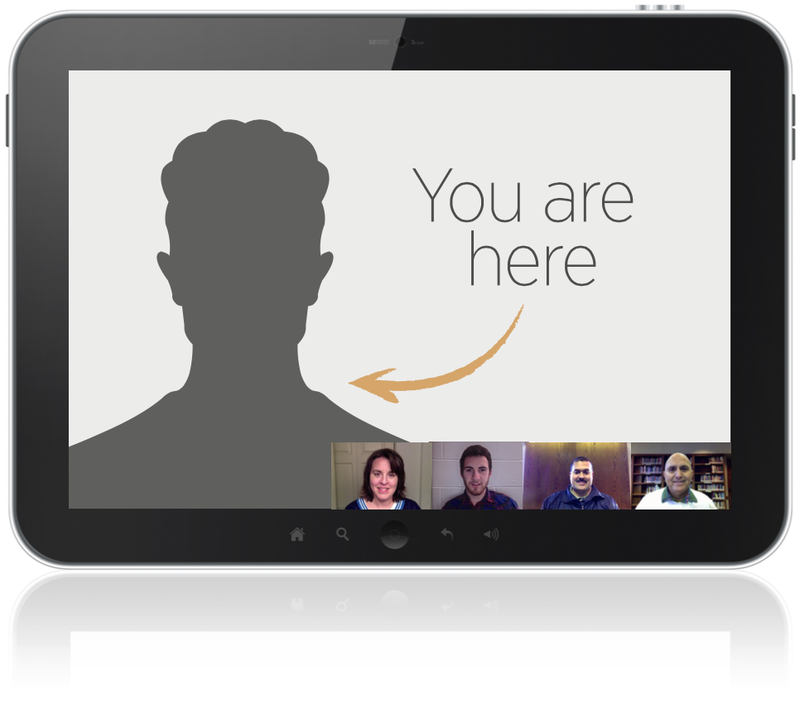 your own video chat room. 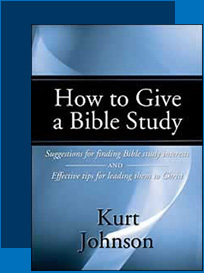 An online, step-by-step training by an experienced Bible instructor will equip you with all the tools you need to lead a Bible study. and receive a free book.